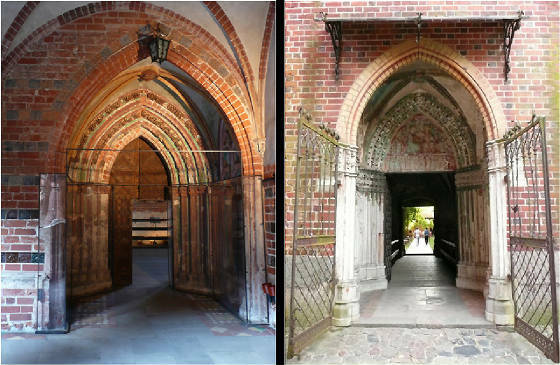 part of Poland and known as Malbork. in 1231 as the site of the castle Thorn (Toruń). 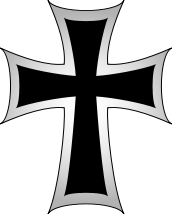 of Prussia and is located on the Southeastern bank of the river Nogat. 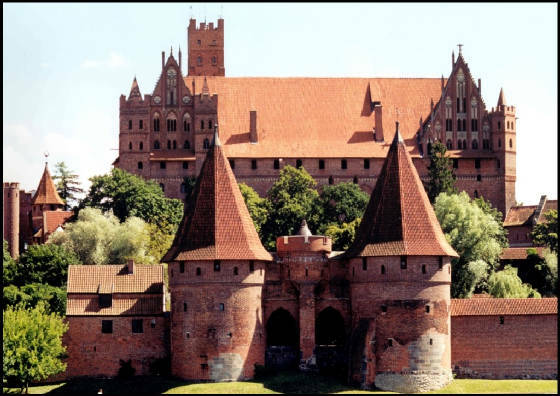 It was named Marienburg after the Virgin Mary, patron saint of the Order. 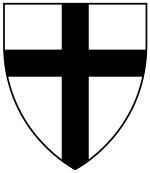 Crusades fell, the Order had to move its headquarters to Venice. Nogat, in the Vistula Delta, which allows access by ship. 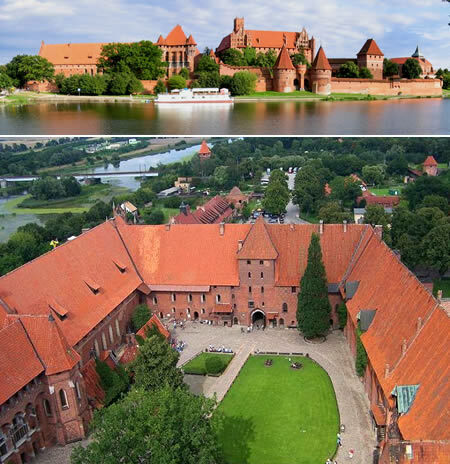 the Hanseatic League, many Hanseatic meetings were held at Marienburg castle. the city itself was razed. Jagiellon, who thus acquired what he and his predecessor could not conquer. He entered the castle triumphantly in 1457. 1660 in The Deluge (Polish history) during the Northern Wars. of the castle, to decide about its future use or even its complete demolition. 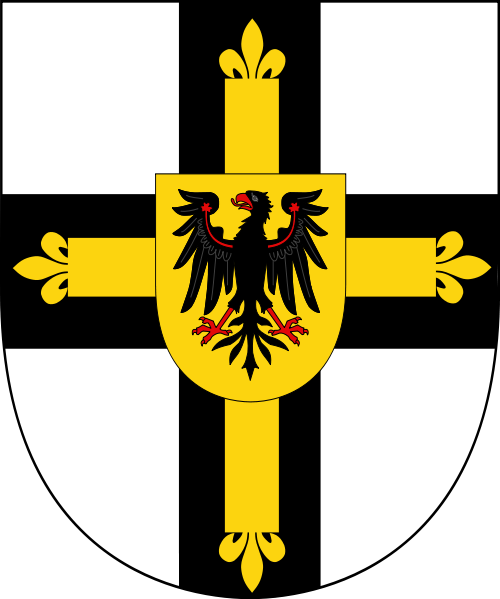 of the Teutonic Knights by the Prussian public. Johann Dominicus Fiorillo published a recension of the engravings on 12 February 1803. Castles of the Third Reich. 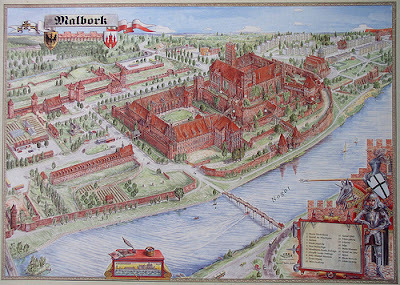 World War II, the castle, together with the surrounding city, became part of Poland. the war, remains in ruins.